Rapper Meek Mill, real name Robert Williams, was sentenced to two to four years in jail for violating probation despite that the district attorney and probation officer asked for no jail time. According to the NY Post, the FBI will investigate Philadelphia Judge Genece Brinkley for possible extortion. Meek Mill’s attorney Joe Tacopina said the judge showed “bias” and ha asked the rapper to drop Roc Nation and to sign with a Philly rapper Charlie Mack. However, Mack has denied knowing Brinkley. A rep for FBI claims they cannot confirm nor deny the open investigation. 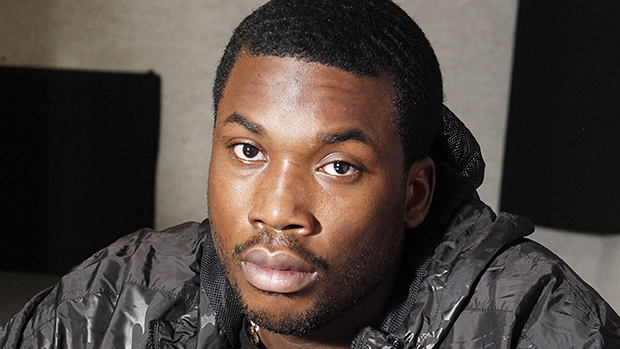 Pingback: FBI investigates if MEEK MILL’s sentence was extortion. | The Global Rewind | Talking about anything from around the world.